To complement our core construction business. 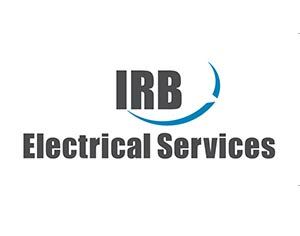 We have implemented our own electrical division (IRB Electrical Services). As an NICEIC Approved contractor, our electrical division can provide a wide range of electrical services for any residential, retail, commercial and industrial requirements. 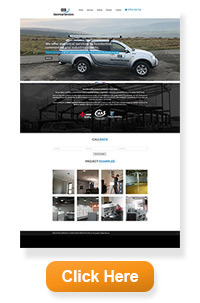 Click below to visit our IRB Electrical website.